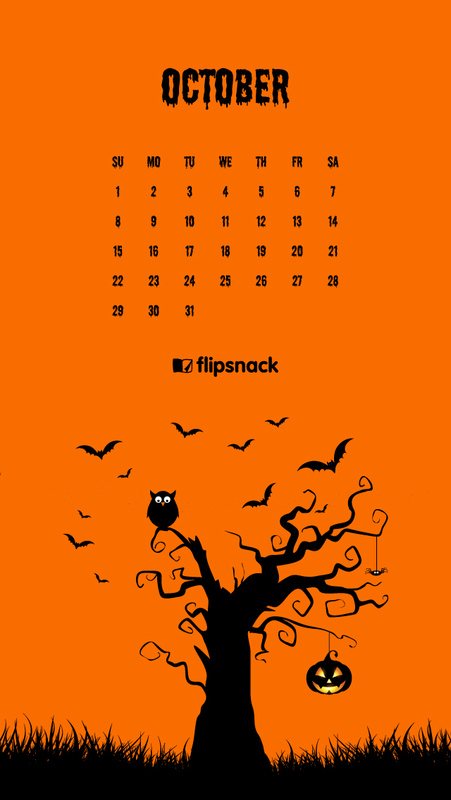 Here’s the new wallpaper calendar that you can download for free, and apply it as desktop background or as smartphone background. Regardless of how you feel about it, it’s full on autumn. Some of you are happy about pumpkin season, Oktoberfest and Halloween, while others don’t feel as joyful about fall (including me). 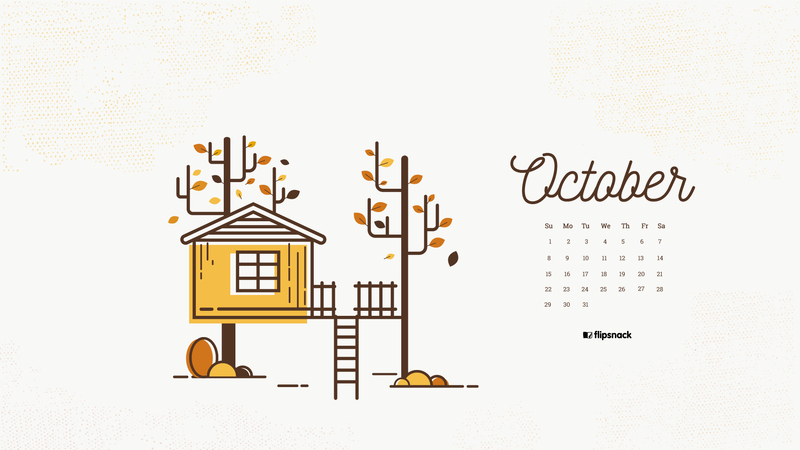 But there are many great things about October and one of them is right here, in this blog post. As always, we’ve prepared 2 different designs, so you can choose your favorite. 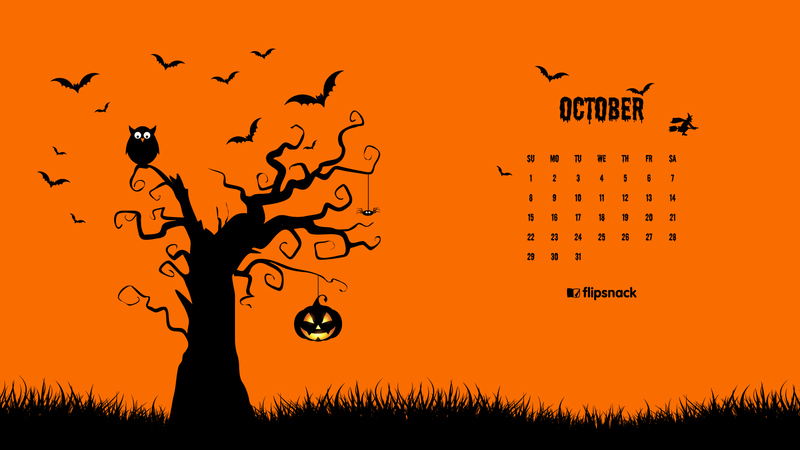 One of them is the perfect Halloween wallpaper, while the other is an option for the entire month of October. Which one do you prefer? 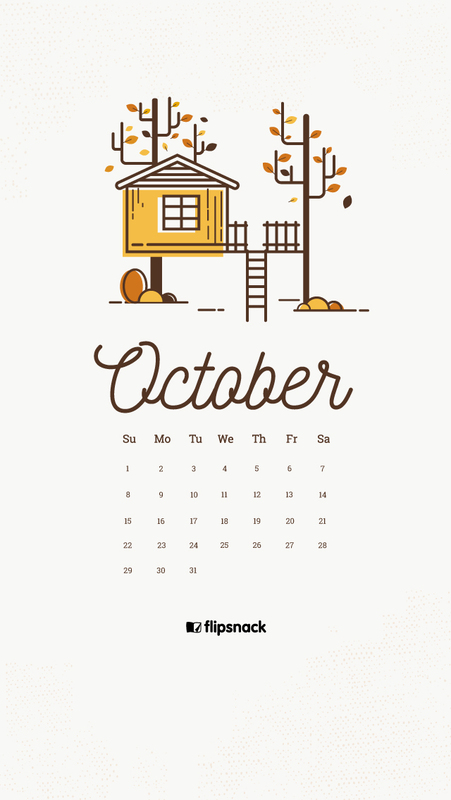 Both calendar designs come in multiple sizes, being a perfect match for all of your devices, for big and small screens. The biggest calendar background works perfectly as a full HD wallpaper for your computer, while the smallest size is suitable for you phone or for your tablet. 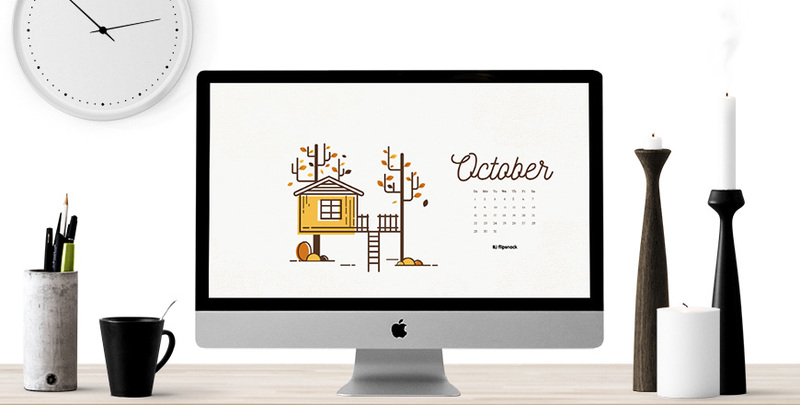 Personalize your device’s wallpaper with one of our calendars. They both look great, and they can be pretty useful too. You’ll be able to figure out the dates for events happening in October with a mere glance at your computer. 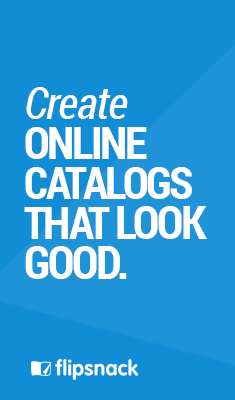 Get the desired size by clicking on the download link (below each image). Next step is to change your wallpaper with the one that you’ve downloaded. 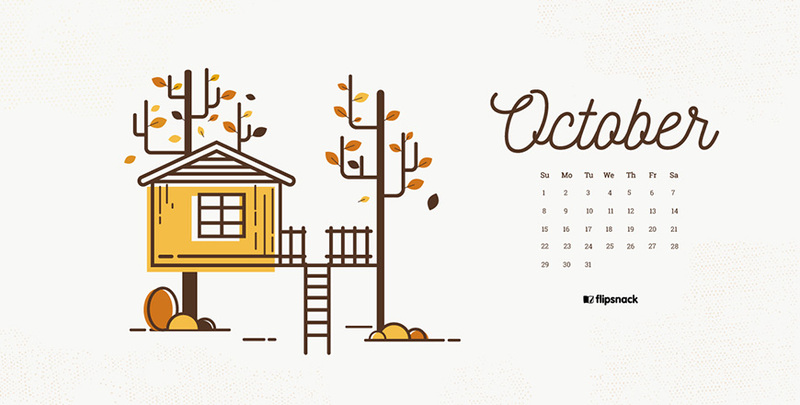 Every month we release a new wallpaper calendar. Come back next month check it out in Freebies. 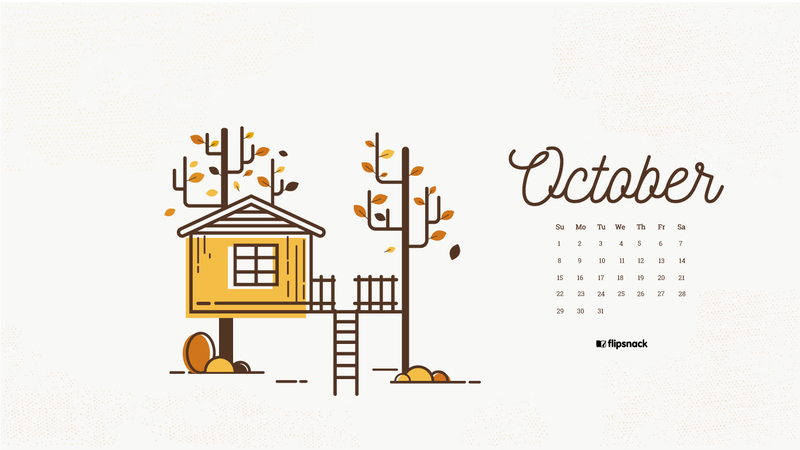 Also, check out our free October 2018 wallpaper calendars.